The battle has begun: On one side, the ultimate evil created by man, and on the other...the unthinkable, unstoppable, unknowing terror that man has inevitably awakened. Bestselling author F. Paul Wilson explores the evil of man—and the supernatural evil that man keeps alive. 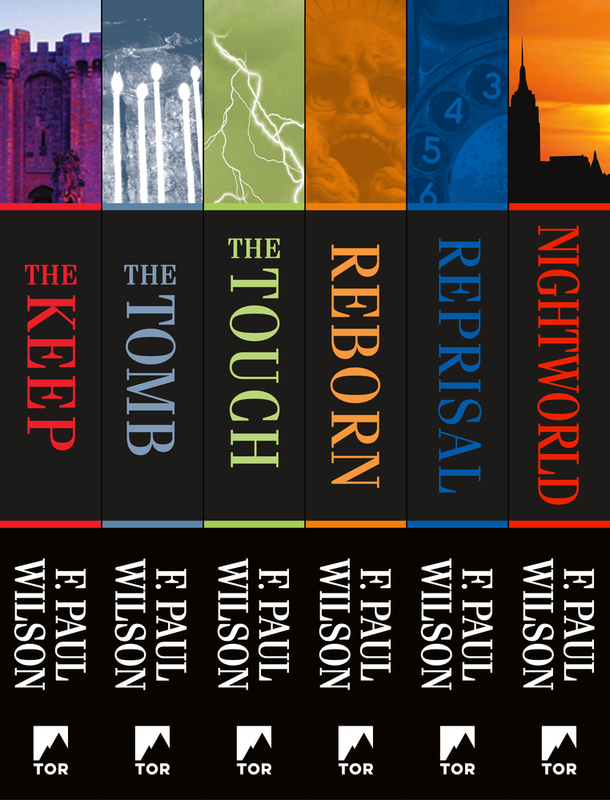 F. Paul Wilson, a New York Times bestselling author of the Repairman Jack series, Panacea, as well as horror, adventure, medical thrillers, science fiction, and virtually everything in between, is a practicing physician who resides in Wall, New Jersey.